We can organize any event for you, like Weddings, Christenings, Parties and Business Events. 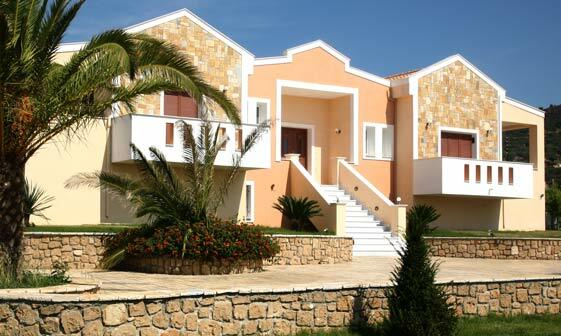 The outdoor area of Leone Villas can accommodate 600 seated people. The audio coverage is by professionals permanent partners (DJs), while the location of the property gives you the advantage to enjoy your music in the intensity you want without time or sound restrictions. The impressive gastronomic suggestions and our excellent service will make your evening at Leone, bright and unique. 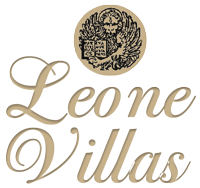 The Leone property combines functionality and aesthetics, providing a guarantee for a successful event. In the field of decoration we can meet your every need. In our outdoor area there is a pool, an ample secure parking, modern audiovisual equipment and lovely decor with lush gardens, waterfalls and rock gardens with marble staircases, cobblestone streets and quaint alleys.